I love touring historical homes and sites of specific interest. 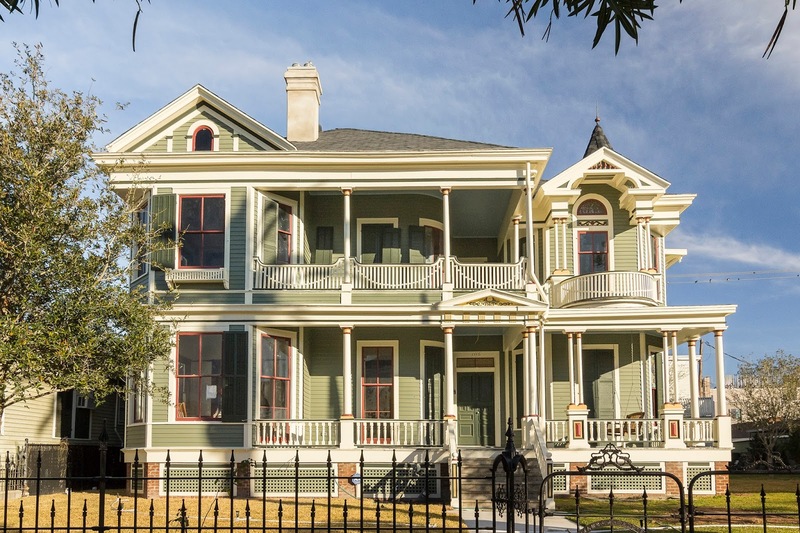 Texas has some particularly stunning examples, and this year's Annual Galveston Historic Homes Tour is one that you won't want to miss! Galveston Historical Foundation’s headquarters at the 1940 Sears Building will also serve as the home base for this year’s tour. Enjoy specialty food trucks, restrooms, cold refreshments and a covered area for relaxing during your Homes Tour weekend. While you’re there, be sure to visit GHF’s Architectural Salvage Warehouse for inspiration in your own home! Open daily during Homes Tour from 11 am to 2 pm. Limited to 40 guests, this exclusive Homes Tour event treats you to an evening of great food, drink, music and unmatched view from Beachtown’s Homes Tour showcase home. Held on Friday, May 29th from 5:30 – 8, you will mix and mingle with the property architect, homeowners and other VIPs while supporting GHF’s Revolving Fund projects. $150 per person. With nine homes and great special events, it’s easy to find yourself with more to do than you have time for. This year’s Early Bird ticket could be just what you need to make the most of your homes tour experience. These tickets come with a full tour ticket and are limited to 100 per day for $50 each. Tickets are available for both Saturdays of the tour and allow you to enjoy access to three tour homes from 8 – 10 a.m. Get a head start on your homes tour adventure! Beachtown prides itself on taking Galveston’s historical architectural heritage into the future. Guests at this year’s Historic homes tour will also be able to tour three homes in different stages of construction. See firsthand the craftsmanship and attention to detail in each of their spectacular homes as Galveston’s rich architectural heritage is continued in this new development. In addition to the eight homes listed below, Galveston Historical Foundation will be presenting select properties as part of its revolving fund program. These rehabilitations in progress show how GHF continues to preserve the islands history through inventive green technologies and stewardship. Galveston County Treasurer James Stephen Waters hired architect Henry Collier Cooke of the Nebraska architecture firm Bourgeois Nitchner & Cooke to design this grand Victorian residence in 1893. The most prominent building on the block, the Waters family sold the house in 2012 to new owners who are rehabilitating the property. This house is an Early Bird available house and is featured on the April 30th History on Tap Dinner. Noted as a classic example of post-Civil War construction in Galveston, cotton buyer Charles Albertson built this grand Greek Revival house about 1870 and lived there with his wife Catherine until 1892. Severely damaged by the 1900 hurricane, Ben Blum purchased the property and divided it maintaining his residence in the western portion and moving the eastern section for use as rental property. Broker and grocery commission merchant Meyer Levy built this Victorian townhouse in 1883 for himself and his wife, Julia. After the 1900 hurricane damaged the property, Levy sold the house to building contractor Miles Bowden, who repaired the house for his home. The Bowden family maintained ownership of the property until 1969. German immigrant and carpenter Andrew Pfannsteil built this elegant Victorian house in 1887 on lots he had owned and resided on since 1875. The new house, featuring half-timbered bays that resemble a Swiss chalet, replaced the existing house consumed by fire in 1885. The Mathers purchased the new house from Pfannsteil in August 1887 for the sum of $2400. This house is featured on the May 6th History on Tap Dinner. Brick contractor Benjamin Barnes constructed this classic Gulf Coast side-gabled house in 1888. Residing at 828 Church, Barnes used this dormered cottage as rental property. In a series of ironic twists of fate, the house is owned today by the descendant of a family who occupied the property more than a century ago. John Stowe and William Selkirk purchased the vacant corner lot in 1901 after the owner died during the 1900 storm. Between 1904-1912 Stowe and Selkirk, of the Galveston Savings & Loan Company, moved four small houses that had survived the great storm onto the lot. Italian immigrant and grocer Giuseppe Negrini purchased the houses in 1925 for use as tenant houses for African Americans. In 1905, German immigrant Charles Marschner, and his wife, Marie, hired brick contractor Otto Haas to build this two-story building as their residence and business, the Texas Bottling Works. The building, which features a variety of architectural styles including decorative brick work and stepped parapet wall with ball finials, was restored in 1989 and designated a Recorded Texas Historic Landmark in 1996. This house is an Early Bird available house. John C. McDonald, a public cotton-weigher, and his wife Minnie built this Craftsman-influenced house in 1913. After John’s sudden death in 1914, Minnie used the house as rental property until 1919 when she sold it to real estate agent Thomas Blake and his wife, Anne. The current owners purchased the property from the Blake’s daughter in 2013. In 2015, GHF recognized the rehabilitation of the property with a Sally Wallace Preservation Award. This house is an Early Bird available house. Henry Hildebrand, president of the Anchor Milling Company of Galveston, built this two-story house in 1915 to use as rental property. The original insurance record for the house noted that the entire building was shipped from Michigan “ready to nail together.” The manufacturer of the kit house, called The Fairmont, was the Aladdin House Company. Located in Bay City, Michigan, the company slogan was “Homes Built in a Day.” Founded in 1906 by brothers, Otto and William Sovereign, the business manufactured houses until 1981. Seats are limited at all special events with pricing, times and reservations available at www.galvestonhistory.org. Enjoy a specially created dinner, cooked by an award winning chef, in a Homes Tour home. 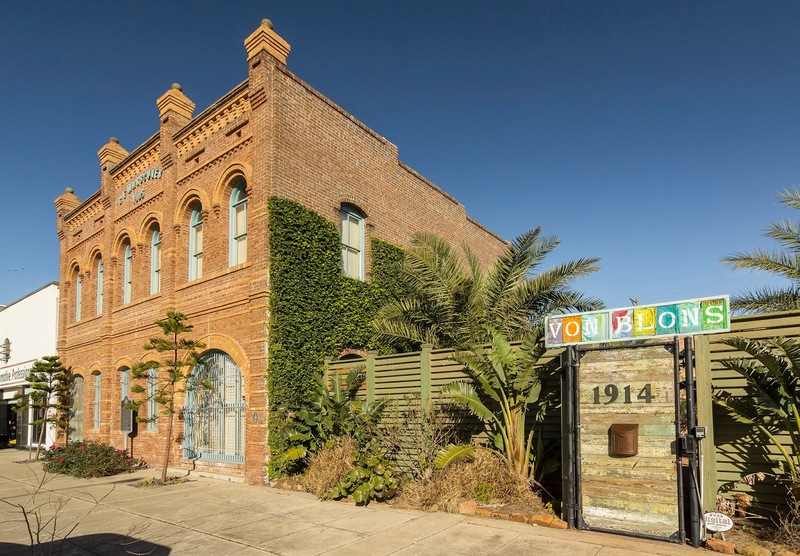 Tour home owners will lead you on a special tour of the property while you enjoy a one of a kind evening in historic Galveston! $150 per person. Free to Homes Tour ticket holders and held at the 1838 Michele Menard House, attendees will enjoy a 15 minute preview of Houston Grand Opera’s new production “After The Storm”. This upcoming play tells the story of Galveston during the 1900 Storm and Hurricane Ike. Guests of this tour and lecture will enjoy early access to the 1915 Hildebrand Tenant House beginning at 9 a.m. Starting at 10 a.m., ticket holders will have the opportunity to learn about this Aladdin built home from author and expert Margaret Culbertson. $20 per person. Step back into the not so distant past with this special selection of mid-century modern homes on Galveston’s beautiful Harbor View drive. Opened only for this special evening, these homes showcase the unmistakable design of mid-century architecture with some vintage fun, food and drink added into the evening! $50 per person. Celebrate mom with this re-imagined Mother’s Day tradition. Enjoy a hearty brunch, door prizes, flowers, live music and a few surprises in the beautiful 1880 Garten Verein. $50 per person. Netflix has become a common portal for many of us to watch our favourite shows, films and documentaries. 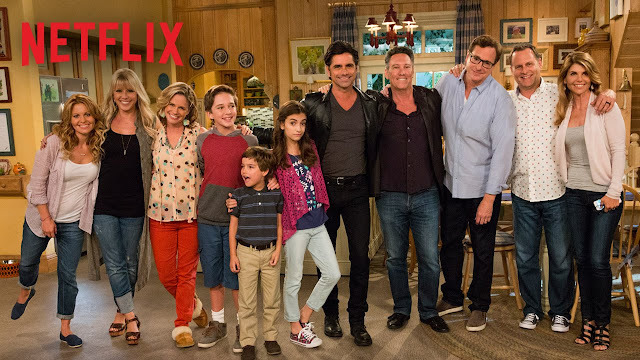 With awesome dramas like House of Cards and comedies such as Grace and Frankie exclusively commissioned by the company, it's hard to remember where else we used to get our entertainment from! I had lots of fun compiling a playlist when I first signed up to Netflix, and I'm still working my way through a large list of shows and films that I have bookmarked. I've rediscovered some cult classics and catching up with series I missed the first time round. It's all rather addictive! Here's what I'm currently watching thanks to Netflix! 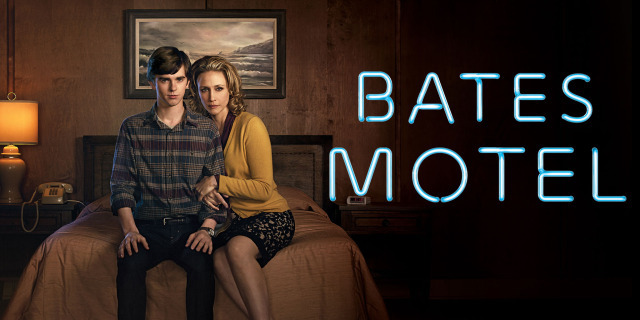 Bates Motel: the prequel to the classic Hitchcock film is set in present day Oregon. It's dark, intense and I love it. Vera Farmiga is amazing as Norma Bates, and her emotional and deeply haunting portrayal of the character whose fate we already know is utterly compelling. 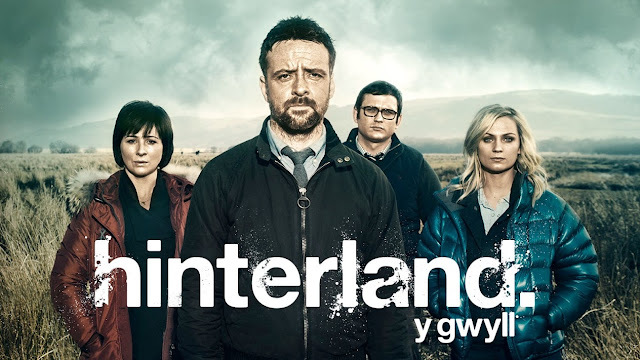 Hinterland: cerebral and dark, Netflix has the English language version of this crime drama set in the wilds of West Wales. You'll be gripped from the first few minutes of episode one. Fuller House: the highly anticipated revival of the classic Full House got me really hooked on Netflix. Light, warm and with lots of humour, it's awesome to see what those Tanner kids are up to twenty years or so on! Grace and Frankie: I watch Grace and Frankie when I need cheering up! 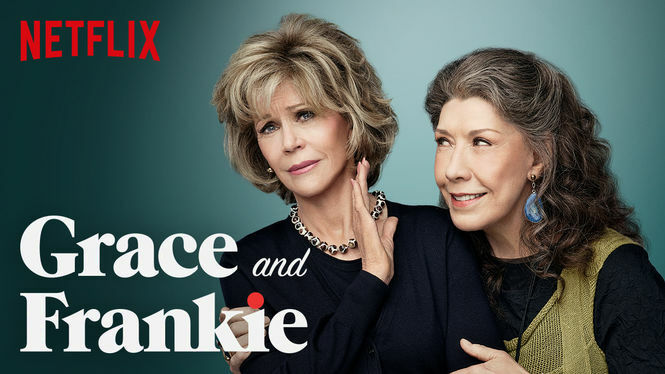 Jane Fonda and Lily Tomlin are the perfect funny duo and each episode shows how the once enemies turned best friends set about rebuilding their lives after their respective husbands leave their wives for each other. 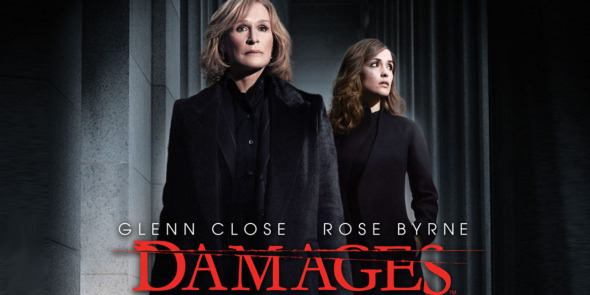 Damages: I'm rewatching the earlier episodes and catching up with the final series. Glenn Close = amazing! 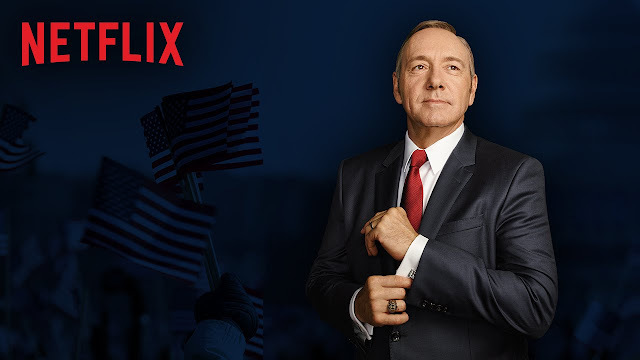 House of Cards: any post about Netflix wouldn't be complete without mentioning House of Cards. Season 4- outstanding. It's also worth checking out the original, British House of Cards! What else should I be checking out on Netflix? Share your suggestions with me in the comments! There are some great and super spring like bags available over at Tory Burch! A pop of colour here and a swish of metallic there, these are my top picks from the current collection. 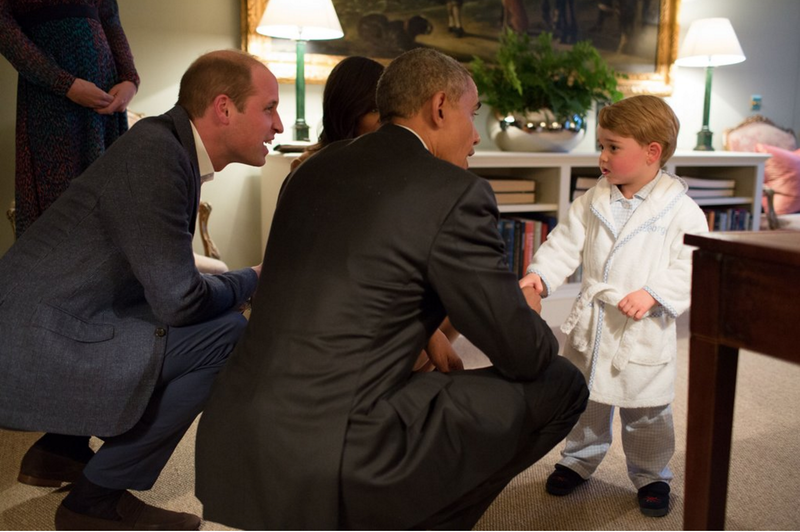 President Obama and The First Lady are in London and everyone is pretty much collectively going 'awww' over this sweet photograph of Prince George meeting the President at Kensington Palace. You can watch the President's joint press conference with Prime Minister David Cameron below. I'm hoping by now that you will have watched Season 4 of House of Cards! If not, it's probably best that you look away now! After a cracking end to Season 3 I was really excited to see how Season 4 would kick off. What was Claire's master plan and would she be able to achieve it? I must admit I found the first episode of S4 a bit lacklustre and really hoped that this wouldn't be the end of my love for HoC. Mercifully, it picked up and we back to the usual game of tricks, bargaining and the Underwoods ruthlessly going after what they wanted. Perhaps the most shocking and unpredicted event of the season was the attempted assassination of President Underwood by Lucas. Out of prison and living under a new identity, he can't shake off what happened to Zoe in Season 2, and his all consuming hate leads to him shooting Underwood and killing Meachum in the process. This attempt on his life unites Frank and Claire, probably to the relief of many of us! Their relationship is now albeit a professional one, with shared love of power charging them to an even greater force, which looks like it can't be stopped. Perhaps my favourite scene of the season is when the Underwoods take to the stage at their national convention, back together, but now as political running mates in the upcoming election. The best television dramas parallel what's happening in real life. We see a brokered party convention (likely to happen with the GOP later this year,) and the challenge of filling a Supreme Court seat in a vital election year. The season ends with Frank declaring that 'we make the terror.' A reference to the ongoing terrorism threat and closing plot of the season, whether he carries out his promise in the next season will remain to be seen. What were your thoughts on Season 4 of House of Cards? Share your thoughts in the comments! This week marks the Queen's 90th birthday. There will be many celebrations up down the land for her official birthday in June, and I'm betting that my hometown will have many street parties planned! 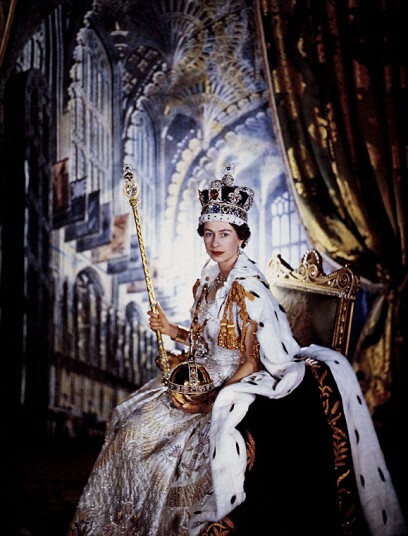 For many of us, Queen Elizabeth is the only monarch we've ever known. She's always been a part of British life, a familiar face at state and national occasions, so much so, that she's almost like part of our family. I've been fortunate to meet the Queen and other members of the royal family on several occasions. 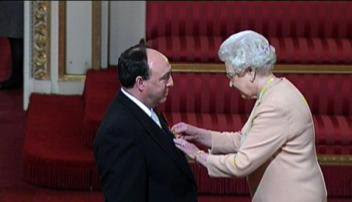 The most memorable was when my Dad received the OBE from Her Majesty at Buckingham Palace. It was such a special day, and myself and my Mum were lucky enough to be able to sit in the front row. It was a day that none of us will ever forget! 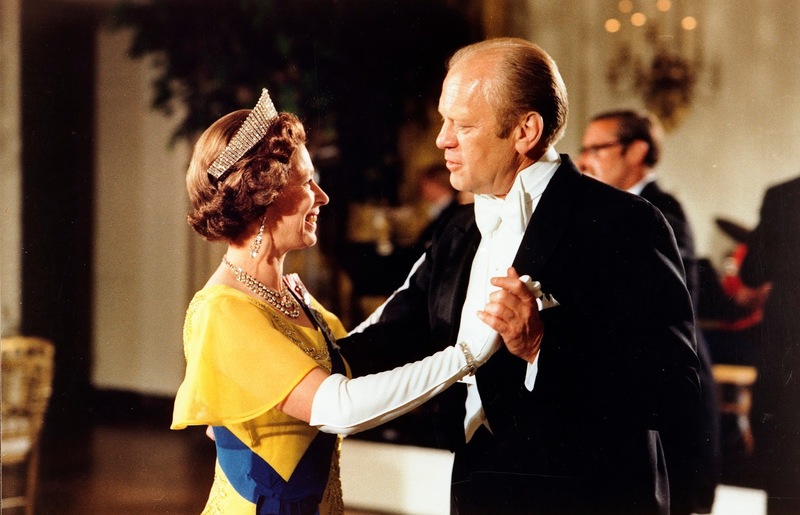 The Queen has met every US President since Eisenhower and her earliest British Prime Minister was Winston Churchill. She's visited 117 countries, travelling at least 1,032,513 miles during her reign. She also sent her first tweet in 2014! I wonder if she has an iPad? Queen Elizabeth is undoubtedly one of the world's fashion icons, and I'm excited to be going to a special exhibition which will celebrate the largest ever display of the Queen's wardrobe. Fashioning A Reign: 90 Years of Style from The Queen's Wardrobe opens on the 21st April at Holyrood House before moving to Buckingham Palace on 23d July. Here we'll be treated to fashion from ten decades ranging from royal couture to ceremonial and military dress. Many tartan items will be on display at Holyrood, and at Windsor, evening gowns and day ensembles will be cleverly contrasted with fancy dress costumes worn by the young princess when performing family wartime pantomimes at the Castle. It's one not to be missed! 2016 is set to be a pretty special royal year, and I'm looking forward to taking part in the public celebrations that will be taking place over the next several months. How will you be celebrating the Queen's 90th year? Election season: endless debates, big issues and personal fights. We're living it people! Amongst the excitement and name calling, Harper Macaw has teamed up with Design Army to produce a delicious distraction- political chocolate! 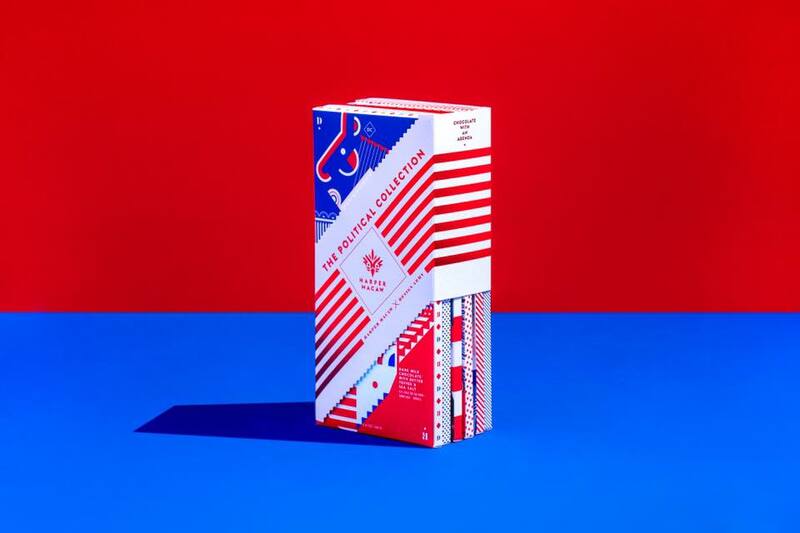 The Political Collection is wildly delectable, highly electable edition of proudly partisan chocolate bars. Devised by Washington DC chocolate maker Harper Macaw and Creative Agency Design Army, the collection of six bars gives a refreshingly positive spin to the world of politics and shines a spotlight on the capital's creative and collaborative side. It's everything that's good about DC! So what are the delicious flavours on offer? Chocolate and politics are two of my favourite things, and the only problem I will have is deciding which bar to devour first! 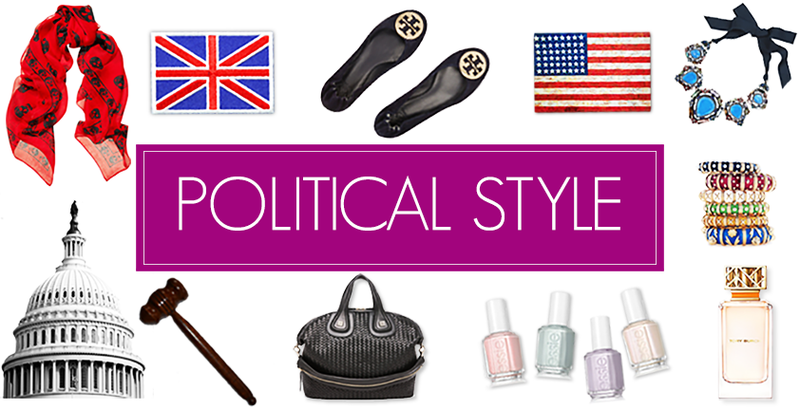 Get your Political Collection here. Thanks to Harper Macaw x Design Army for the collection. This year’s US presidential campaign has produced more than its fair share of memorable, surprising, and head-shaking soundbites from the candidates, giving each of them plenty of fodder for their campaign ads. However, stock media has also always played a large role in campaign ads — as far back as the infamous Daisy attack ad from 1964 and Reagan’s often-cited 1984 “Morning in America” ad. In that tradition, Pond5, home to the world’s largest collection of royalty-free HD and 4k video clips, has announced new data that sheds light on the huge spike in searches for political content on its platform. Pond5's hub of politics-related video currently includes more than 34,000 clips, enabling filmmakers and producers to find the best campaign-related content more easily and more affordably than ever. In addition, the use of Pond5’s new AI search tools will enable makers to find the political-focused footage even more rapidly. According to the LA Times, Wells Fargo securities analyst Marci Ryvicker has estimated that candidates will spend $6 billion on political ads in 2016, a 16 percent increase from the last US presidential campaign in 2012. Pond5 has found that media buyers and filmmakers are also more interested in political content than ever before. Based on the analysis of the 2016 election campaign videos, Republican candidates tend to use more negative or grim imagery that demonstrates distress and their perceived condition of the United States, while Democrats tend to use inspirational footage that alludes to the country’s future. If it comes down to Hillary Clinton versus Donald Trump, the public can expect to see videos from Trump that use more negative, fear-inducing imagery and shows America in a crisis. In contrast, campaign videos from Hillary are more likely to contain optimistic footage that shows America moving forward. As evidenced by a recent segment on HBO’s Last Week Tonight with John Oliver, Pond5 has become the go-to hub for all stock media content, used by top political campaigns ranging from Hillary Clinton to Marco Rubio. The company has even paid homage to the traditional use of stock footage in campaign videos and the upcoming election by creating a series of spoof campaign videos for Star Wars characters made entirely from Pond5 assets. For more information, or to start searching for the best political-themed media, visit: www.pond5.com/politics. We're deep into Spring, and it's been a long time coming! From lighter nights and warmer temperatures, Spring is definitely one of my favourite seasons. 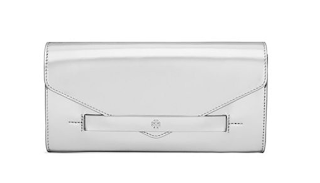 Here are my spring essentials for 2016! Cambridge Satchel Pembroke Blue Push Lock: you won't lose this bold blue satchel! 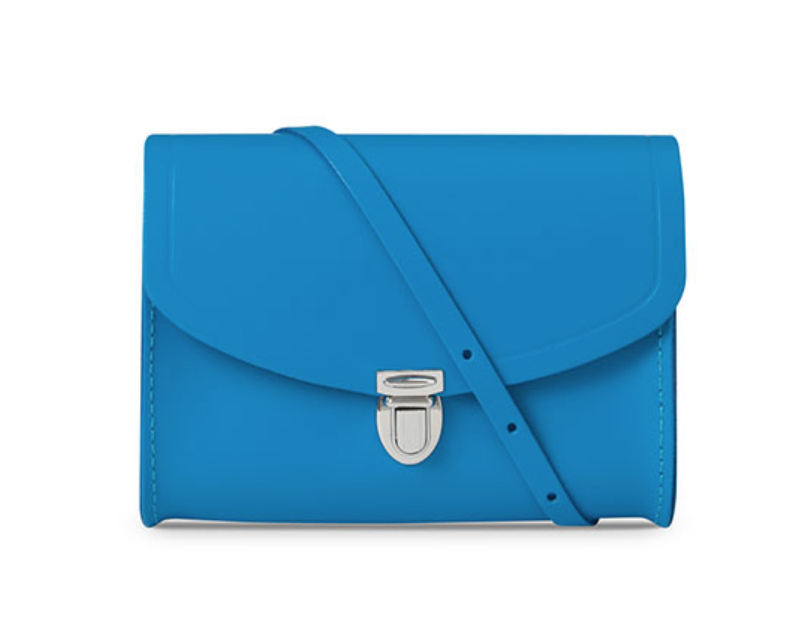 Hermes Clic Clac: I've been after one of these for a while! 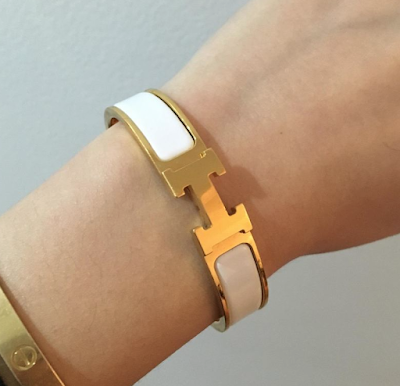 The white enamel is super spring like! 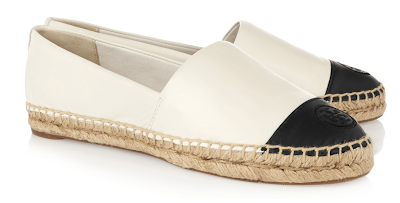 Tory Burch Espadrilles: these two tone Tory Burch espadrilles will see me straight into summer. 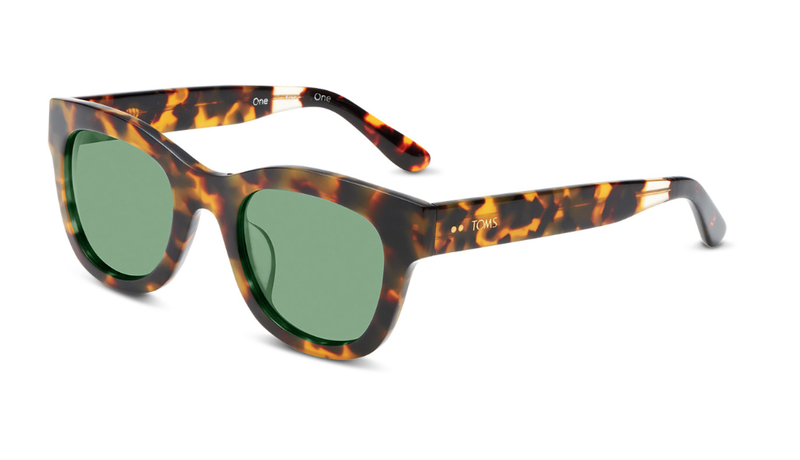 Toms Tortoiseshell Sunglasses: tackle the sun with these beauties! 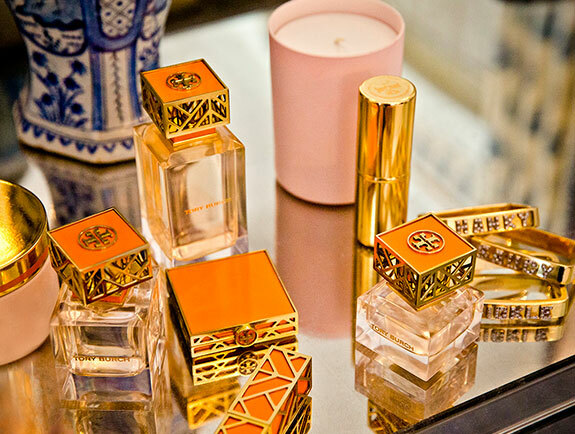 I love to try out new fragrances, but there are always a core set of bottles that I always return to. With one used daily, another for nighttime and the other for special occasions, here are my favourite fragrances. AERIN Lilac Path: a delicate story of crisp greens, rich blooms and delicate petals, evocative Lilac infuses the scent with inviting depth, heightened by lush fragrant Galbanum. Creamy Jasmine Lactones blend with soft Angelica Seed Oil and Orange Flower. Happy Weekend everyone! I'm frantically working hard this weekend to finish off all my tasks before I head to Australia on Monday! 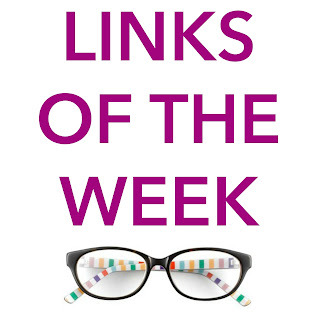 In between the late nights and early mornings here are some links that I have been reading. 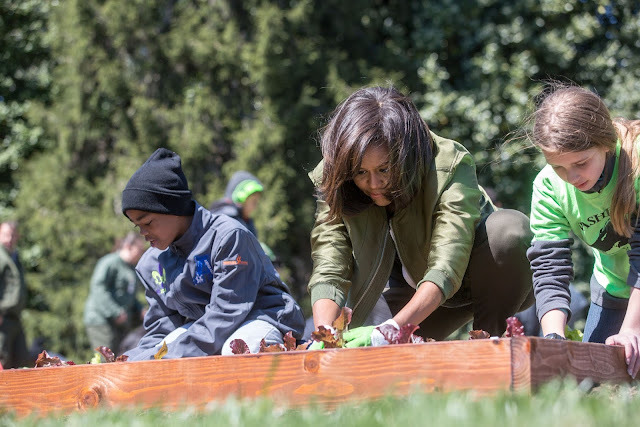 This week, the First Lady welcomed students and guests from across the country to plant the White House Kitchen Garden for the eighth year in a row, and final time as First Lady. This annual springtime tradition of planting the vegetable garden began in 2009 when the First Lady first broke ground on the South Lawn. The start of this tradition initiated a national conversation around the health and well-being of our nation—a conversation that evolved into her Let’s Move! initiative. This year, students that participate in school garden programs in Wisconsin, Colorado, and Louisiana and local students from Bancroft Elementary School and Harriet Tubman Elementary School, who regularly help in the White House Kitchen Garden, joined the First Lady. Bringing the event full circle were some of the very students who participated in the first planting in 2009. In addition, NASA Deputy Administrator Dava Newman and Astronaut Cady Coleman joined the First Lady to plant the same variety of lettuce that has been grown on the International Space Station. Let's be pin buddies! Check out some of my favourite boards below. 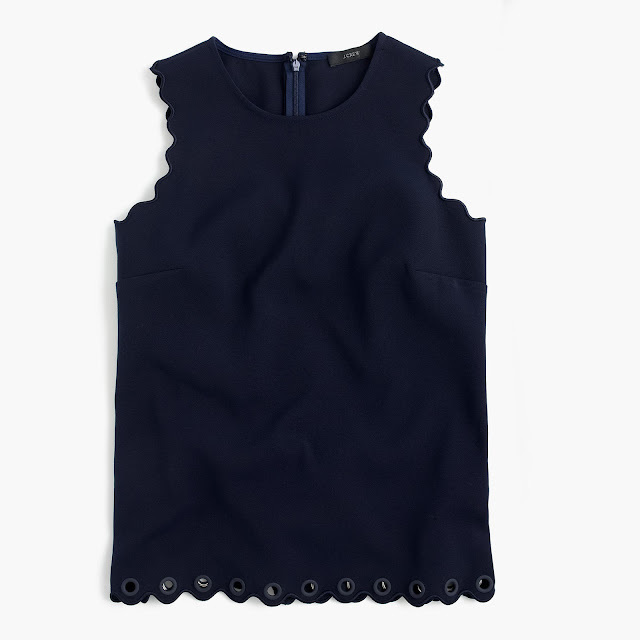 Visit Laura-Emily Dunn's profile on Pinterest. Busting the myth that the older generation are only interested in antiques, Joseph Trinder is a rising star in the antiques world. Auctioneer, general valuer and cataloguer at Wotoon Auction Rooms, Joe is also Chairman of The Antiques Young Guns. Find out how Joe became interested in the world of antiques and what have been his favourite finds! What first attracted you to the world of antiques? The initial excitement that drew me into the world of antiques is the same feeling that I experience and truly adore today. Antiques allows one to literally hold history in their hand, whether it be an ancient piece or something dating from the 20th century. You feel this through an object which communicates a collective, uniting social history – so perhaps objects from the trenches of WW1 - a fellow’s medals and his letters home to a loved one. It's something which speaks a little of where we have come from. Equally intriguing can be the personal history which antiques can capture so poignantly. An antique gavel that I recently acquired is really fascinating- its appearance shows years of use and handling by its Victorian owner which has given the handle a beautiful, rich patination, smoothed and shaped over time. To use this object as its 19th Century owner did is to literally handle history. To contemplate the sales the object has presided over is beguiling. And of course, the medals and letters above mentioned, as well as speaking of a shared social history, hold the history of an individual, honest and captured on paper and in metal. To read of the hopes and fears of a young man, fighting far from home at the age I am now is truly humbling and cannot be artificially found outside of these old ‘things’. I entered the world of the auction room and antiques through a trick of luck at the age of 14. My compulsory week of secondary school work experience was looming ever closer and I had organised nothing. Up until this point I’d dreamt of working as a chef – a love affair with food which is still very much alive & well! A family friend had agreed to drive me to a favourite local restaurant one evening where I’d planned to speak with the owner on my fast-approaching need for a work experience placement. The family friend had to call into my local Gloucestershire sale room to view a sale first though…we never made it to the restaurant that evening. My first trip to any auction house coincided with a spectacular sale. The company had received instructions to sell the most stunning collection of antique fishing rods, tackle and sporting goods – made even more intriguing as it was a single owner collection (of 836 lots!!) and the sale was instructed by the Assets Recovery Agency. Id never seen such an Aladdin’s cave of puzzling things to explore. It seemed every inch of the sale room was occupied by a charming old thing. The lure of curiosity. And they did this every 2 weeks!? I subsequently wrote to the company’s offices as was warmly welcomed a few weeks later for work experience. I was then welcomed back again for more voluntary work until turning 16 when I was delighted to be given a position as trainee sale room assistant at weekends and school holidays. I continued in this capacity until finishing my A-Levels, at this point joining my current team at Wotton Auction Rooms Ltd, back in 2012 at the age of 19. My current role is Auctioneer, General valuer and cataloguer at Wotton Auction Rooms Ltd in the beautiful Cotswolds of rural Gloucestershire. I’m currently also Chairman of The Antiques Young Guns and Vice President of NAVA, the National Association of Valuers and Auctioneers, with my presidency staring later this year. Whats your favourite aspect of the industry? It has to be both the subject matter and the people and characters which populate the industry. Handling antiques brings appreciation on so many levels- to experience history, to see the unusual, beautiful and thought provoking objects on a daily basis is such a gift. The best part is that I genuinely never know what will turn up next- every box entering the sale room doors with newspaper clad contents, every front door of house visits holding its own unique mystery and secrets- it is really the thrill of the chase, of never knowing what’s next! The people in this industry make it what it is. In my relatively short career to date, I’ve met some of the most intriguing, incredible people. This is found in the customers that we work for at the sale room – stories of how objects were acquired and remarkable family histories, gifts for feats of bravery etc, but also of the professionals within the trade and wider industry. I’m consistently amazed by the work and ferocious appetite to learn of both fellow auctioneers and dealers alike. I have many mentors in many positions in this business and each are incredible professionals and characters. Which departments/objects most interest you? A jolly good question! As currently a general valuer and cataloguer, I find interest in every facet of the sale room, whether works in ceramic, silver, or swords or settles…A particular interest is early treen (small, often domestic objects crafted in timber) as well as boxes and caddies. This rather wide ranging field is of particular interest as I adore how items in timber age and mellow over time. The beautiful aesthetic found in even a reasonably mundane, domestic item which over the years has achieved an honest and pleasing patina. Ive always adored caddies and boxes. Both through appreciation of the skill and beauty found in the craftsmanship needed to create them, but also of a childlike wonder at what they may contain or were originally created to hold. I've always been very interested in glassware too. I lean towards earlier works and have always appreciated Georgian stemware and drinking glasses from both an aesthetic appreciation, but also an awe of how these things were made. What have been some of the most exciting items you’ve sold? Numerous examples come to mind! One has to be recently a 19th Century Irish side table. In a climate often perceived as difficult on antique furniture, we saw no such hesitation as a flurry of telephone bidding took the room by surprise, far surpassing our estimate and taking the piece to a price of £40,000. 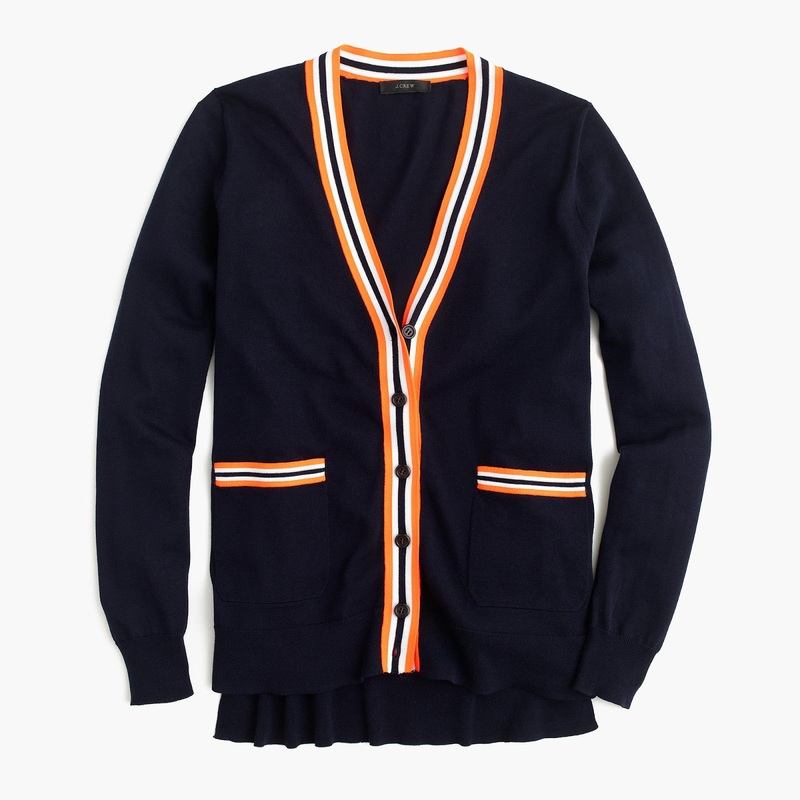 The drama and atmosphere during such sales is just intoxicating and delivers a buzz like no other! It isn’t only high flying prices which deliver drama and excitement though. We recently sold a grand tour bronze and marble study of Trajan’s column. Our client had been using the heavy object as a door stop, not realising its value. They then attended the sale room for (I believe) their first auction visit on sale day, which happened to be her birthday. When the hammer finally fell at around £7000 from memory, I looked to a lady with happy tears in her eyes at such a birthday present. It felt wonderful to achieve such a price for her, and the buyer to was delighted with their prize. A different kind of excitement. Items themselves can deliver great excitement and drama through just being what they are. A while back we sold a seemingly normal, well painted watercolour study of a great Dane dog. What was so humbling and rather tear jerking was the plaque below giving commentary to Juliana’s, (was the pooch’s name) story, explaining how she was awarded a Blue Cross medal for extinguishing an incendiary bomb dropped by the Luftwaffe in 1941 on her owner’s shop by, well, ‘relieving herself, then was awarded a second Blue Cross medal in 1944 by alerting her owner to another fire on the property. The plaque ends with words ‘poisoned 1946’ – allegedly someone dropped poison through the proud owners’ letter box one day, prematurely ending the life of one remarkable dog. Complete with both blue cross medals, she sold for £1,100 to a room captivated by her story. 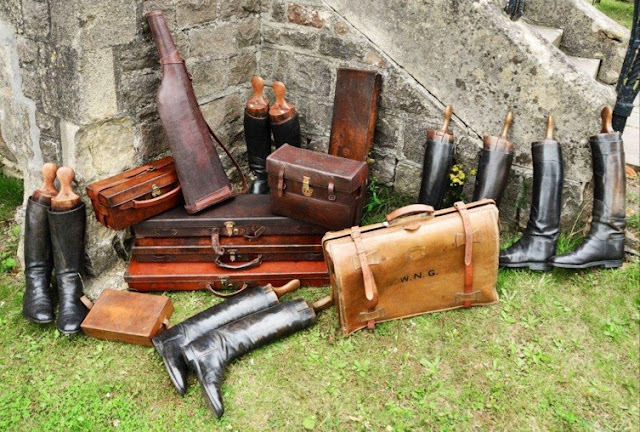 Tell us about your role at The Antiques Young Guns. Im currently Chairman of the newly appointed management committee at AYG. Member-run, the committee is formed of 7 active industry professionals from across the AYG membership spectrum, to include fellow auctioneer, Tim Medhurst (Dukes), antiques dealers Edd Thomas (Eddintheclouds Antiques), Jason Clarke (Jason Clarke Antiques), and James Gooch (Doe & Hope) together with our most recent appointment Joe Kennedy (London House Antiques) and Marika Clemow of ATG Media. AYG is a collective of young, active professionals within the wider antiques trade, so including auctioneers, antique dealers, restorers, fair organisers, researchers etc. we aim to champion and encourage the next generation of professionals into this exciting and captivating industry. We provide our members with a platform to announce and promote their business and activities, as well as a platform to sell their stock/list auction lots etc. We work alongside prominent partners and supporters in the industry to negotiate member benefits such as incentives to stand at internationally renowned fairs, pop-up shops etc, all with sight to give our members great opportunities to further their businesses and profiles etc. My role as AYG is to oversee the everyday running of the group and to develop more long-term initiatives with industry partners, to continue progressing and developing AYG, to bring even greater benefit to our members. We’ve recently spent time getting detailed feedback from our members and look forward to announcing some exciting updates very soon! Why do you think many more young individuals are interested in antiques? The appeal of working within antiques is clear. That is, to mirror the above stated joys of handling history and working in an ever-changing environment with an ever-changing line up of artefacts to lean from, all in the company of wonderful people. The appeal of owning and surrounding oneself in antiques is as strong as its ever been, and, although probably against the current of some peoples belief, my personal experience is that the desire of younger people to own and handle antiques is looking strong and is only growing in momentum. Firstly, antiques conform with a number of popular concerns and increasingly prominent trends found in popular culture and the younger contingent of society in particular. Younger people are breaking away from the follies of mass-made, poorer quality objects and are instead in pursuing an individual, high quality, unique item. This can be seen in pretty much every commercial arena and marketplace and younger people seem, from my experience, to be discovering the auction room and antiques shop/centre or market to be a great source of objects and inspiration, whether practical furniture or decorative objects, with better prices and ultimately better content than mass-made modern options. People are discovering that they can furnish every room of the home for less money, in a more individual, bespoke and, interesting way when antiques are allowed in. Another key attraction of antiques to a younger people is that they are, so often, truly ‘green’. With ever concentrated concerns on climate change and product sustainability, people are realising antiques are the way forward. Paying less money for something that will be here long after you are gone, which can be resold and that didn’t ‘cost the earth’ to produce is alluring to any canny shopper. Take a good, honest antique Windsor kitchen chair for example. 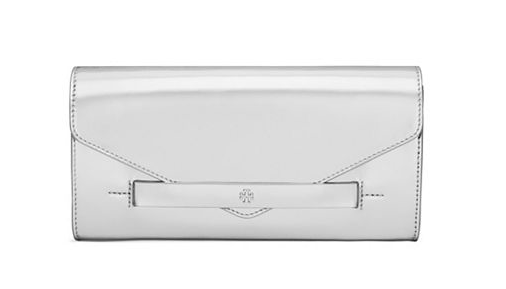 Often similar in price to an Ikea counterpart or less money than many examples from other high street outlets, it will last many, many times longer, for the rest of your life at least. 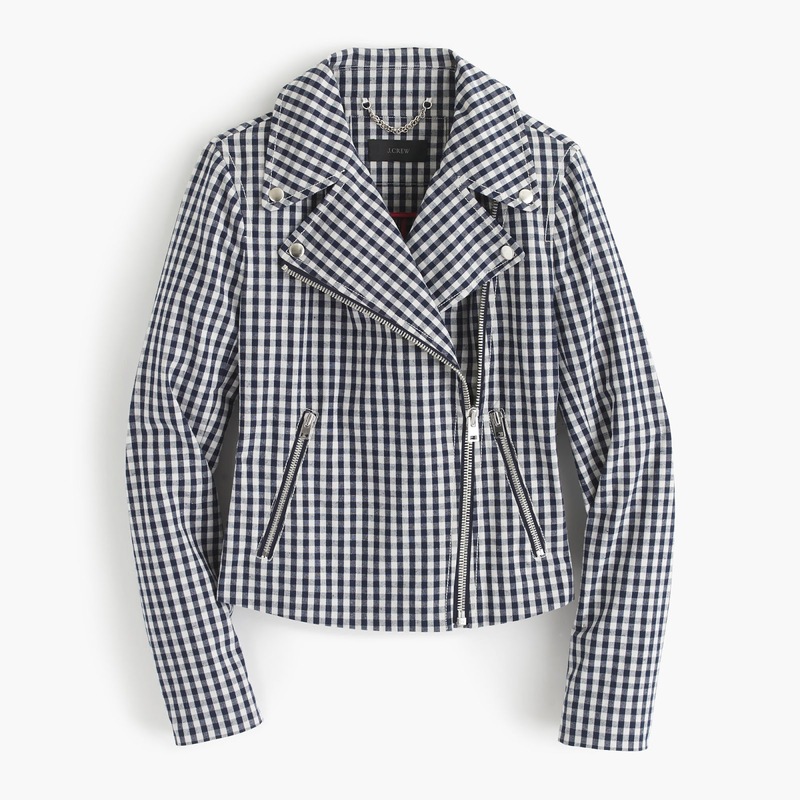 Together with the cost benefit, it was crafted honestly by an artisan many decades ago, using less invasive techniques and ecologically damaging processes that can be practised today. If you get bored of it, you can sell it and probably get your money back (even make a profit if bought well). After all of this, it still will have an honest patina of age and aesthetic to die for which no modern copy can deliver….guess what’s in my kitchen! What advice can you offer to those who are looking to purchase their first antique item. • Buy what you love! Sounds simple I know, but don’t be tempted to buy only for investment unless your 100% certain of the market and its forecasts for the future – easier said than done. Buy things which please you and that you find beautiful and interesting. • Don’t pay too much. It’s easy to get caught up in the heat of the moment in an engaging auction when bidding against another devoted collector for example. There’s nothing worse than loathing a purchase that cost you too much – take a breath and let it go, something equal or better will come along soon (well nearly always). • Ask questions. Whether your buying at auction or from a dealer at a fair/shop/market or centre, if you’re not sure of things just ask! The vast majority of people you’ll meet will be friendly, and happy to talk. Speaking with people is such a great way to learn. • Handle things. Again, wherever you may find things, if you’re interested in something, don’t be afraid to pick it up and really get to grips with what you’re thinking of buying. It’s how you’ll learn what things are and how to tell next time you spot something! If you are a self-confessed shoe addict like me, then you really must make your way to Bicester Village this month! 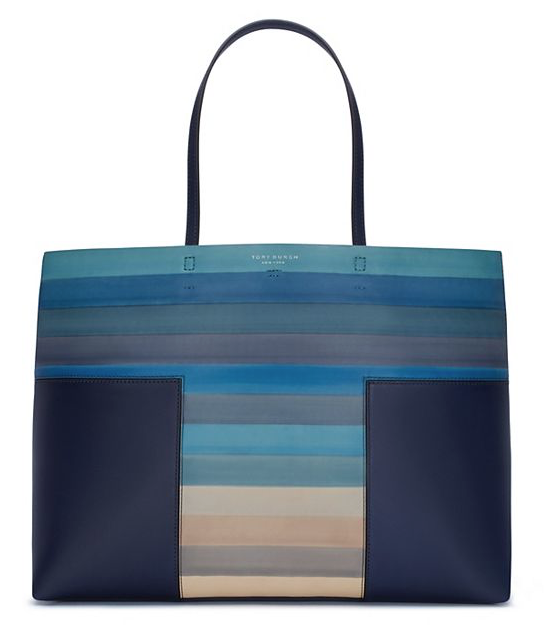 The upmarket shopping destination is celebrating our national love of shoes with a range of bespoke pop-up boutiques from designers like Penelope Chilvers and Joseph Cheaney and Sons, as well as extended collections from resident designers including Rupert Sanderson, Gina and Kenzo. 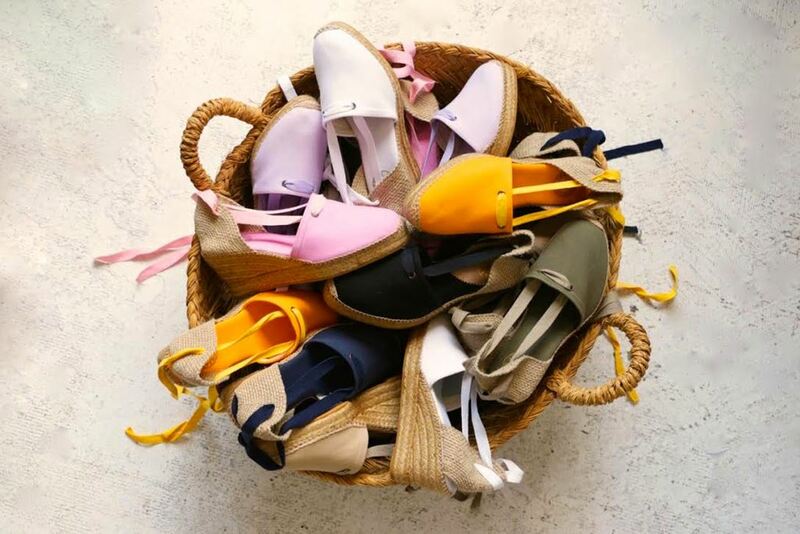 Every footwear brand is dialling up its shoe offering with limited-edition styles, and you can also make the most of a complimentary shoe shining service in the Village every Thursday to Sunday during April. 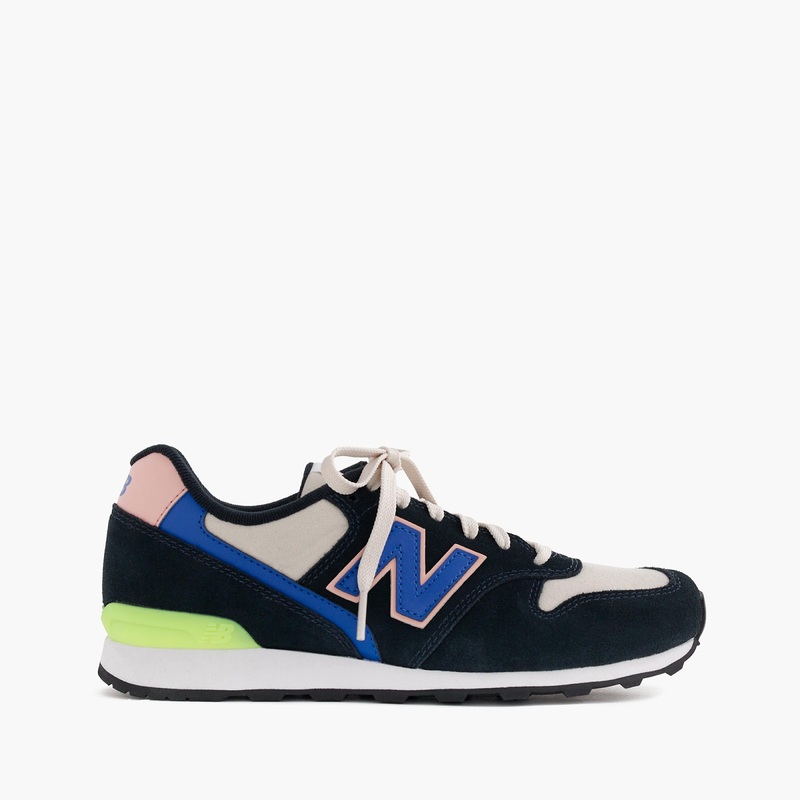 Share your purchases or dream shoes using the #TheSecretofShoes hashtag! 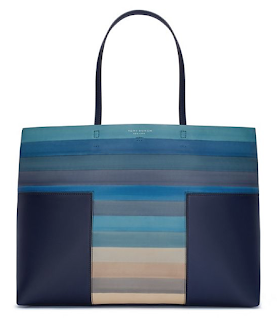 For more information on Bicester Village click here. Happy Weekend everyone! This week has been a funny one for me, giving me time to reflect on things from the past and where the future is headed. Deep thoughts for a Sunday! As one chapter nears its end for me, and a new one is about to start, I'm reminded by the good things that have happened and remain hopeful for the future. 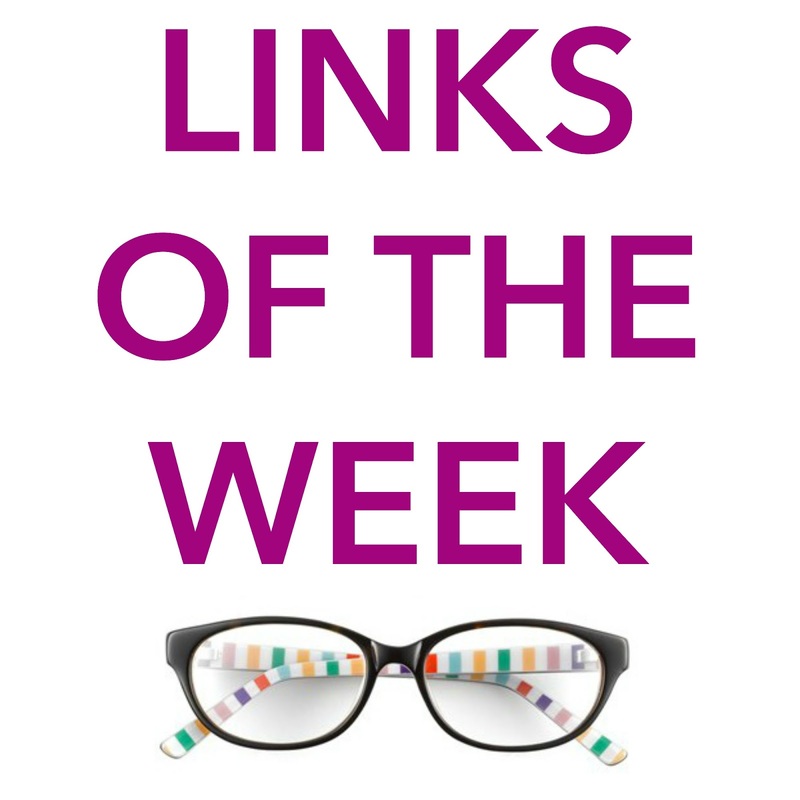 Amongst the deep thoughts, here are some links that I've checked out. Seven brands go April Fools: were you fooled this April? The Queen through the ages: Her Majesty is an absolute style icon- which outfit is your favourite? The Plaza sells its chandeliers: they've made the Baccarat beauties into earrings! 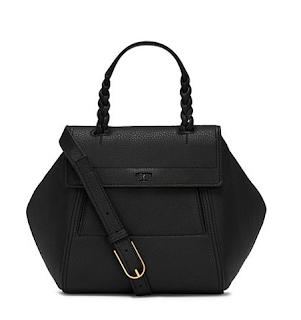 I am very tempted! 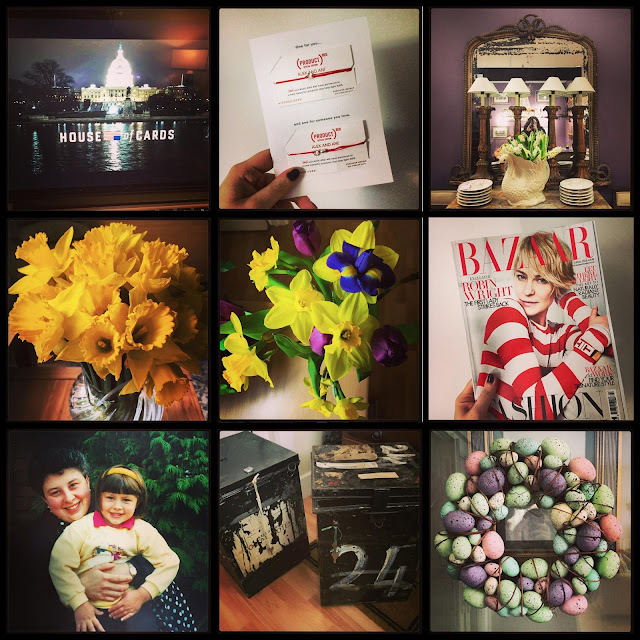 House of Cards Season 4 | Alex and Ani friendship bracelets | Fun at the Bath Decorative Antiques Fair | Celebrating St David's Day | Spring flowers | Robin Wright | Celebrating Mother's Day | New ballot box storage | Happy Easter! Follow me on Instagram for more photo fun!